Carolyn Lethgo and Josh Distad, the owners of Bobby’s Idle Hour Tavern. The music will keep going at Bobby’s Idle Hour Tavern in Nashville. In January, the Music Row-area gathering spot announced it would be closing its 16th Ave. S. location. Now, Bobby’s Idle Hour Tavern has announced it will open a new Music Row location, located at 9 Music Square S. Doors will open after renovations are made to the building. Del and Dane Bryant, sons of the late Boudleaux and Felice Bryant (Nashville’s first professional songwriters), are leasing the property to the tavern. After being evicted from their former location due to their landlord’s development plans, Bobby’s changed ownership. Since October, they have diligently sought a new location. 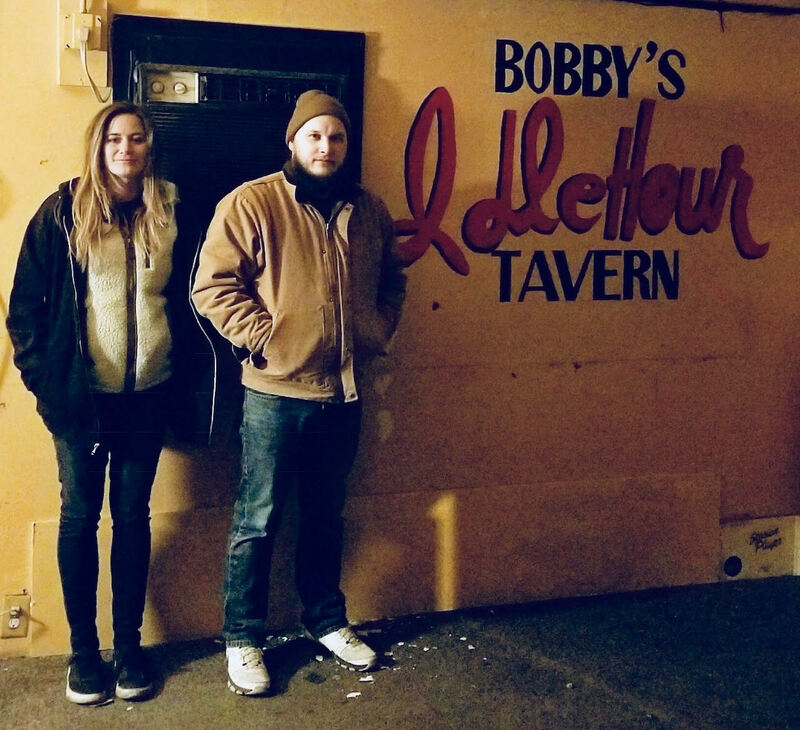 “This new location is more than perfect for local songwriters and all our friends who have loved hanging out at Bobby’s Idle Hour Tavern throughout the decades,” said Josh Distad, the bar’s co-owner and a songwriter himself.